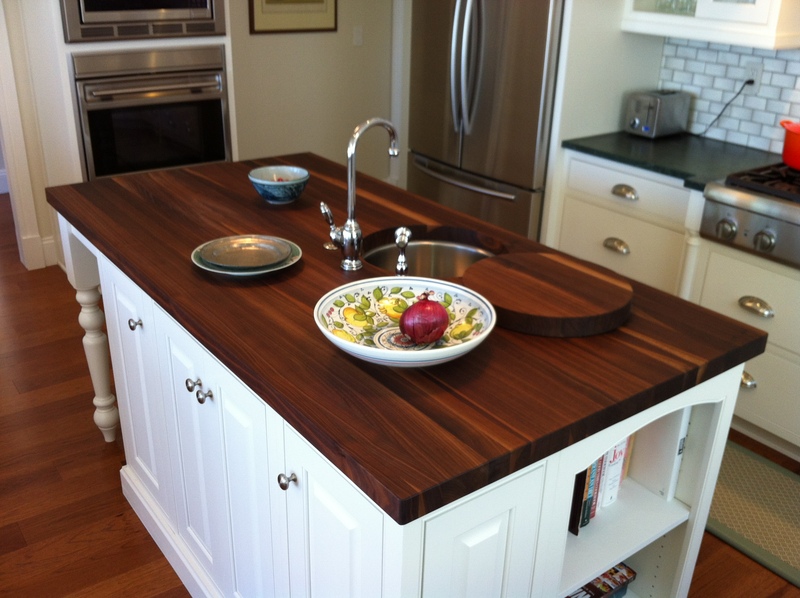 What type of island counter would you choose? If you are a person who likes to mix it up, try wood or marble. Both are classic to use with Soapstone. 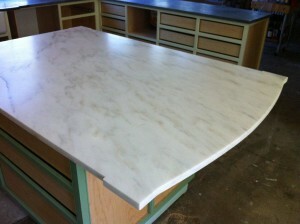 Call Soapstone Werks @ 760-803-6780 for more info!